The punch bag of death just keeps swinging, make sure it doesn't hit you in the face! This game just shows a gray screen? I can't make it past 1, so you guys have nothing to be ashamed of. The game is great. I love the concept and the gameplay is addictive. damn, it turns out it was a performance of a life time, couldn't get past seven this time! @colburt187, you truly are the punch bag King!! I don't know anyone who has got to 15! cool little game, love the pixel graphics, i got 15, YOOOO ADRRRRIAAAN I DID IT! 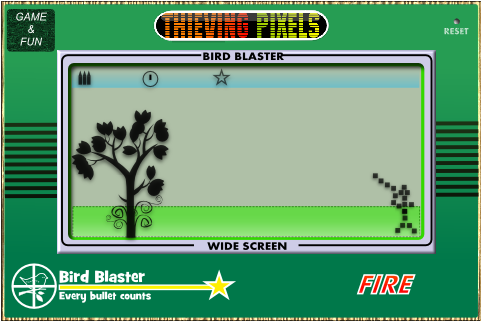 Very simple but addicting mini game. My highest score is just "4" so far ... my timing seems to be terrible.